In the depths of winter especially after the severe weather we have had there are still some dependable sources of interest in the well designed garden. Colour and scent can still be found even in the smallest of gardens and will help lift those winter blues. 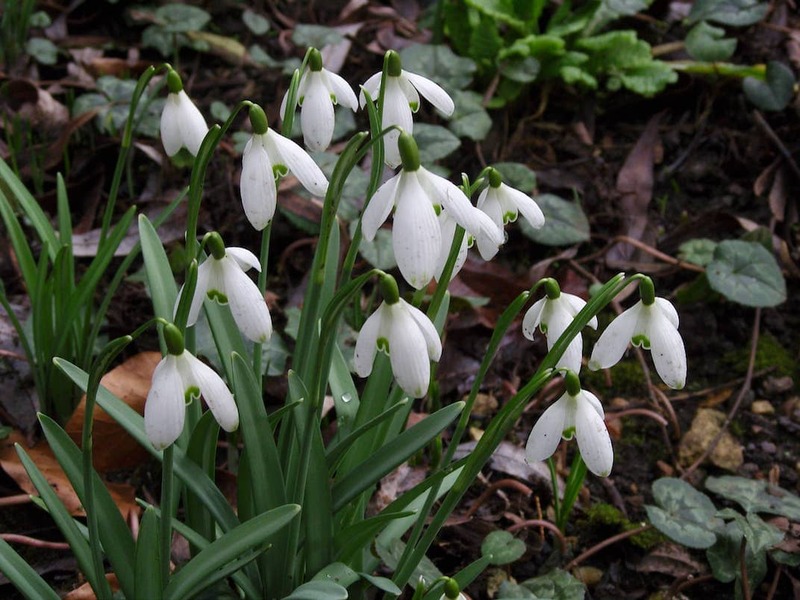 There are old favourites like snowdrops; they don’t have to be planted in carpets to have an effect. 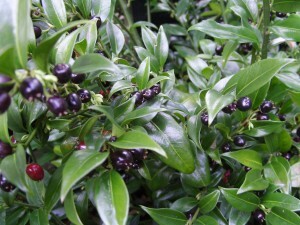 They are fairly easy going and will happily grow at the base of established deciduous shrubs where they will get enough light when growing and cool shade when they are dormant. Consider growing them where they can be seen easily without having to mount an expedition to the other end of the garden. Close to a kitchen window or near patio doors will be a welcome sight. There are many types to choose from with cool combinations of white and green or even yellow markings as well as large and small flowers, but remember that they mostly hang their flower heads so you may want to get up close to see their full cool beauty. Maybe on the path to a door or in a temporary display, such as a large shallow pot on a low wall or in the porch at the front door. And you don’t have to settle just for the common Galanthus Nivalis, although there are many great varieties to choose from, try also the Galanthus elwesii types for a larger flower. 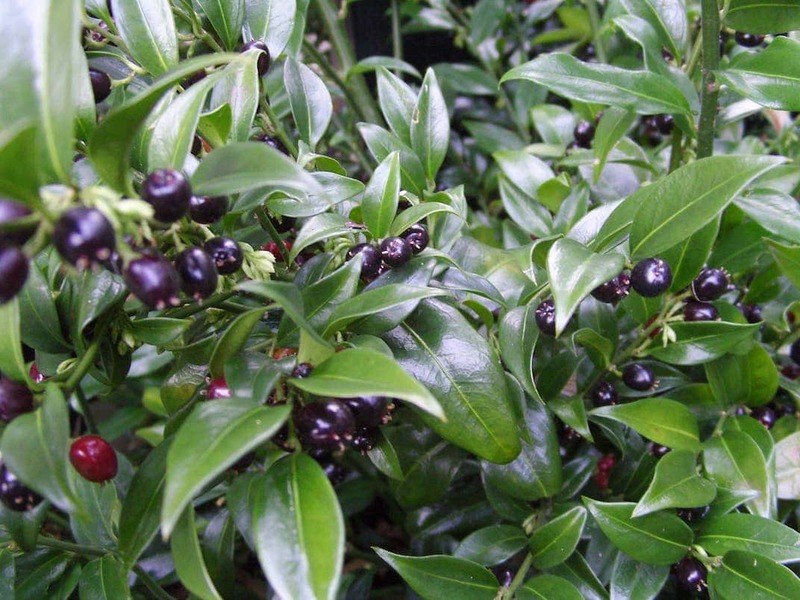 Another garden designers choice would be the subtle and unassuming Sarcococca or ‘Christmas Box’. 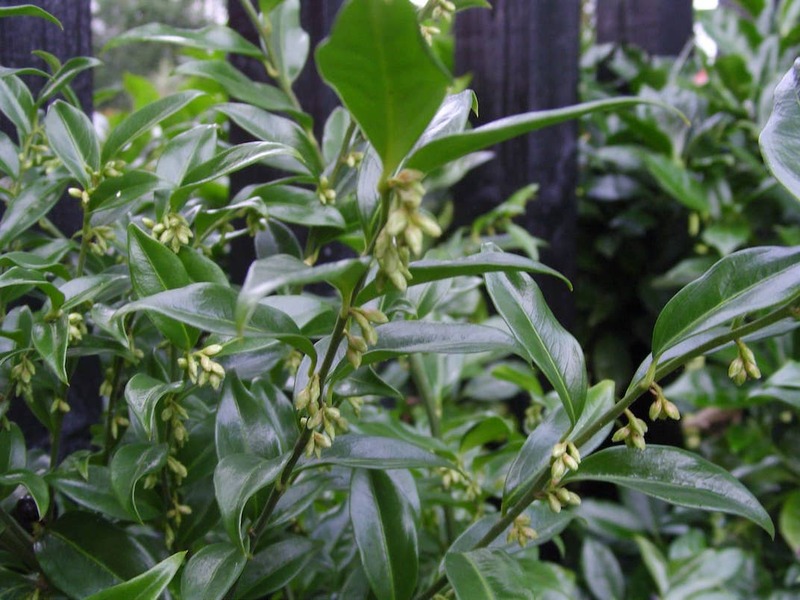 A small evergreen shrub that happily minds it’s own business for most of the year in some of the shadier areas of the garden, it really comes into its own in the depths of winter. 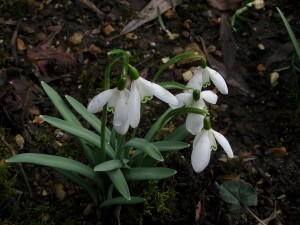 Small white flowers open to deliver an amazing scent, sometimes so strong you stop and wonder where it’s coming from. Later on small berries form to give more colour and interest and also make it useful for cutting. Sarcococca humilis doesn’t get above 60cm usually. 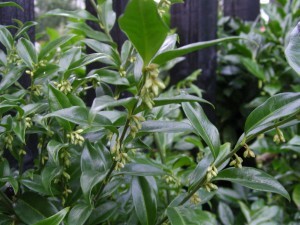 Sarcococca Confusa gets taller but has very fragrant flowers. Both would be ideal close to a garden gate or path, perhaps even near where the car is parked to greet you as you get home. For a different sort of colour interest try the dogwoods. 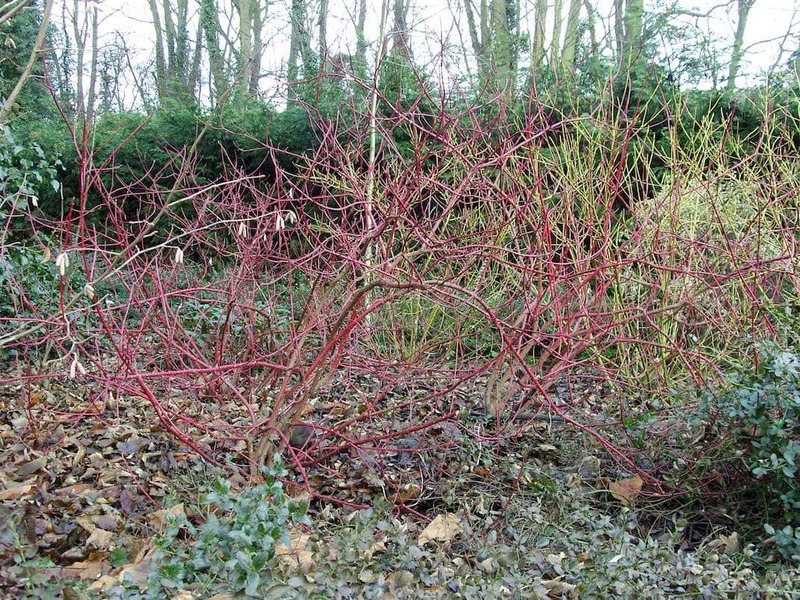 These shrubs have bright and colourful stems that stand out wonderfully in the dull days of winter. Cornus Elegantissima has reddish stems and green and white leaves in summer but Cornus ‘sibirica’ has much redder stems. For yellow stems try Cornus stolonifera ‘Flaviramea’ and if you want contrast try the purple black stems of Cornus alba ‘Kesselringii’. For the best colour these shrubs need ordinary to moist soil and regular pruning as the young wood looks best. A good garden designer knows that with gardens getting smaller our plants have to work harder all year round to deserve the valuable space they use and these winter favourites have all earned a place.